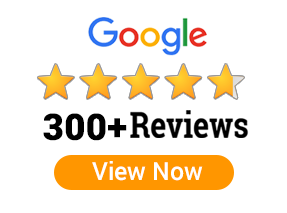 It has been noted that majority of institutions provide CCNA/CCNP training using simulators like GNS3, NetWare etc. instead of real router configuration training as maintaining a technical infrastructure is too costly. 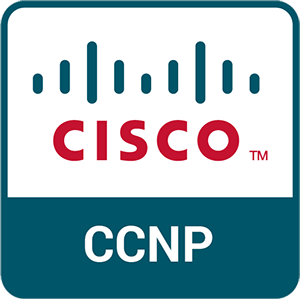 But, we need to understand that CCNP is not just another certification program, but should provide a person with the needed professional skill set to perform the technical tasks of a Network Engineer with confidence. So, it is very important for a person to get practical exposure in a real-time environment to become a skilled professional. Here comes the importance of an IT training like STEPS, which can offer such an exposure to the trainees. An introduction to IPv6, which is the future of internet. Learn it from the leader and be a forerunner in the market.